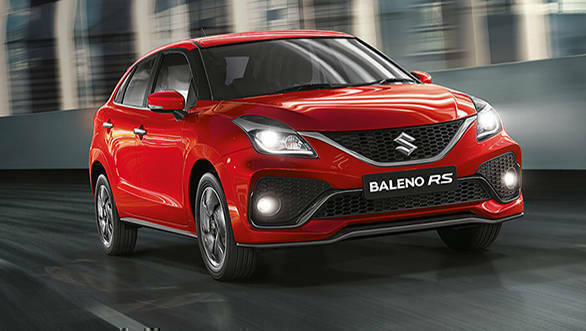 Maruti Suzuki made 21 per cent fewer cars in March 2019 as compared to the same period last year. The company reduced production for all vehicle segments except for its vans. In March 2018, the company produced 1,72,195 units, including the Super Carry commercial vehicle. This has now dropped to 1,36,201 units. Production of its hatchbacks dropped 7.5 per cent to 81,163 units while that of utility vehicles like SUVs and MPVs dropped 26.4 per cent to 17,719 units. Only vans saw a six per cent increase to 15,710 units. This is the second consecutive month that the company has cut production. It cut this figure by over eight per cent to 1,48,959 units in February. In January though, the company had increased production by 15.6 per cent. While the company has given no reason to this development, we think this might be due to the new BSVI and safety norms that are kicking in April 2019 onwards. 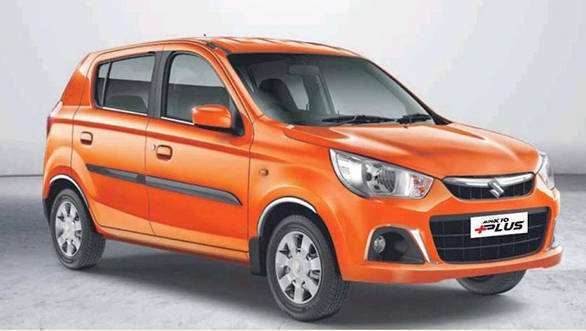 Up to nine Maruti models, including the popular Alto hatchback will have to be phased out because of this. The company is possibly cutting production of these cars while it prepares their replacements and updates the cars in its line-up.